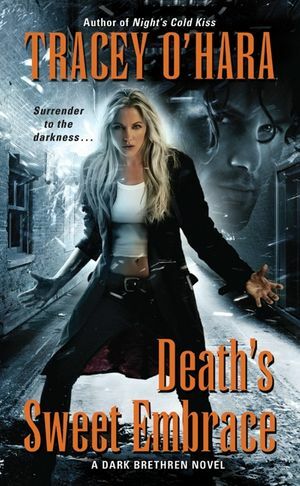 Tracey O'Hara grew up reading Stephen King, Raymond E. Feist, and J.R.R. Tolkien, where she developed her taste for adventure and the paranormal thriller. When she's not writing, reading, or listening to heavy metal, she spends time with her husband, two sons, and three cats. 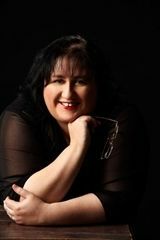 The author of Night's Cold Kiss, she lives in Australia. 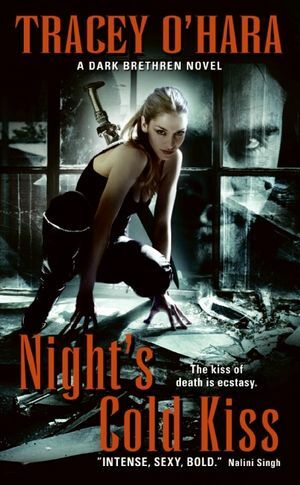 Night's Cold Kiss was shortlisted in the Best Horror Novel category at the 2009 Aurealis Awards and won the Novel with Romantic Elements category at the Romance Writer's of Australia 2009 awards.